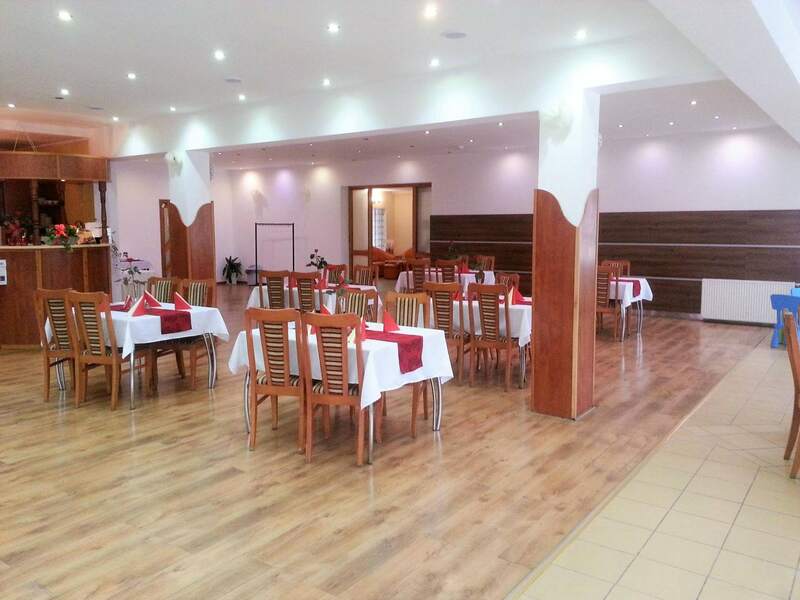 We invite you to know the detailed offer of the Hotel Milosz in Kartuzy in Kaszuby. We offer delicious Polish dishes, aromatic soups and excellent dinner sets. In the card you will find a number of proposals from poultry, pork and beef. We recommend fresh fish and tasty grilled dishes. Traditional dumplings await us, always with our own produce. The Hotel Milosz's restaurant is waiting for guests every day. 12: 00-21: 00. We offer pick-ups (Mon-Fri, 10: 00-18: 00), including self-made pizza from the oven. We also organize occasional events. Qualified staff and friendly interiors of our premises make every guest here can feel really special. We encourage you to familiarize yourself with current promotions and specials. The „Miłosz” a’la carte restaurant offers traditional Polish cuisine, with it’s specialties such as sour soup, poultry cutlet with leek, grilled salmon and apple pie with meringue. We cater over 200 lunches and dinners each day. Our Clients value taste , fast delivery and good price. We deliver orders to city of Kartuzy (free of charge) and nearest area (max to 40km). Our bold development plans consider cafe overlooking the Kashubia opening by the end of 2020.